ART - FOOD - MUSIC - FUN! 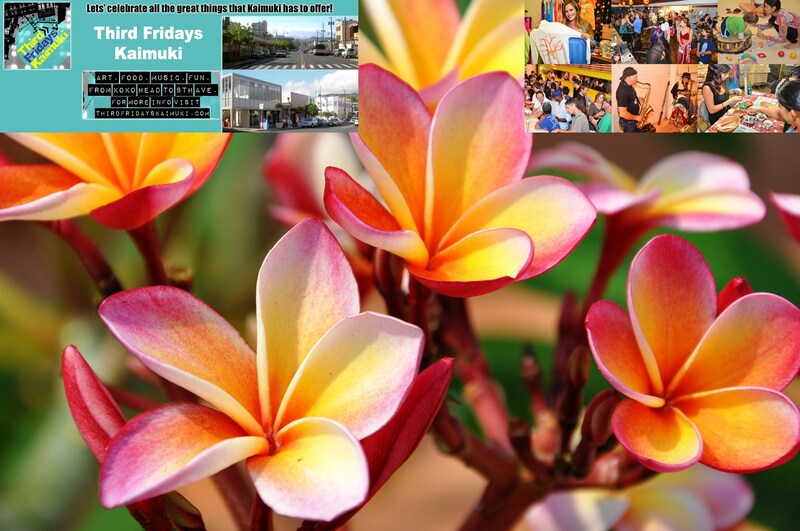 "THIRD FRIDAYS KAIMUKI - April 2019"
Springtime has arrived and in Kaimuki, we guarantee that you will find lots of new food, products and special offers from Kaimuki restaurants and shops! Stop by for Third Friday pau hana this month on April 19, 2019 and discover why people keep coming back to our great neighborhood! Kaimuki is a historic neighborhood, long known for its family-owned businesses, traditional and progressive shops, farmers markets, eateries, theatre, bakeries and restaurants. We are proud to showcase the richness and diversity of this exciting community, every Third Friday or any day of the week. 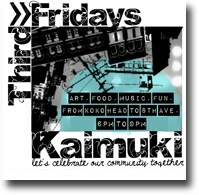 Note: Third Fridays Kaimuki is not a block party. Streets are not blocked off and there are no vendors on the street. 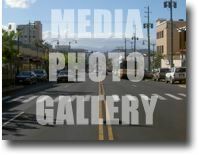 A special media resource page is also available for photos, and links to published articles and blogs about Third Fridays Kaimuki. Monthly updates are finalized/published 2 days before each Third Friday (8pm). Announcement goes out day before Each Third Friday. Click on follow-up link to get notified. Interested Kaimuki merchants may contact us to be listed on our calendar and promoted to the community. If you like to be a sponsor/supporter the KaimukiHawaii.com website through our third Friday Kaimuki promotional channels (social media, eblast, web) contact Ernest Abrams. View great photos form Third Fridays Kaimuki October Halloween Edition. Our first Third Fridays was a fantastic success. Lots of people, fun, events, activities and more. Check out some of the photos. Please check the box to verify you are a real person and not a spam robot. Make sure you hit the submit button after your preview! Privacy - We value our relationship with YOU!. Your Email address is not shared with anyone except Kaimuki Hawaii.com. You will be added to the monthly newsletter to keep you current and informed. If you would like to be removed, just reply to the any Email confirmation with "DISCONTINUE" in the subject line... we will really remove you from our email list. 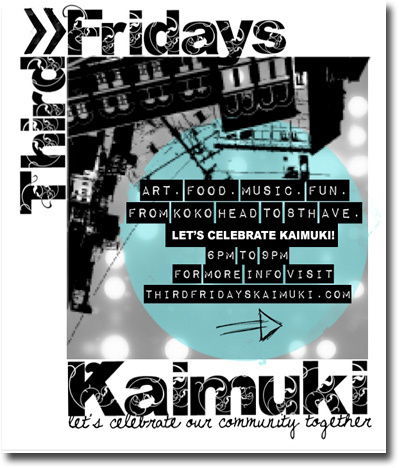 Monthly Email goes out 2 days before each Third Fridays Kaimuki.